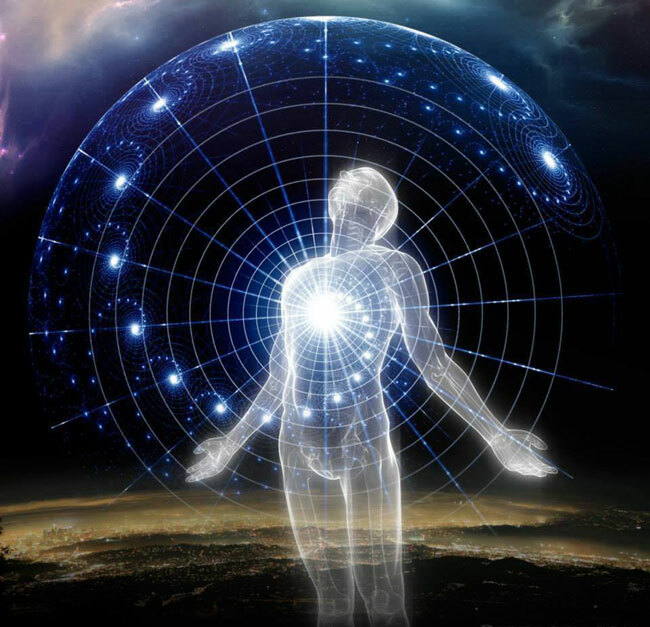 Hey I was using my breathing techniques and a mantra this morning in bed and I got into a sleep paralysis state then I opened my astral eyes and could see the room and feel intense vibrations. I had the intentions of love and to see my girlfriend who was in school at the time this happened. But when I tried to roll or pull myself out I was unable to like I was stuck but I was conscious of this astral plane I was in. I then heard many voices sounded like a lot of women whispering and taking all at once but I coudlent understand anything I scared me a bit and I lost focus but then I refocused on my breathing and mantra and then bam I was back in the astral but still unable to separate I did this 4 times before I lost my focus completely and came back to reality... I'm not sure what happened and was hoping someone could shed some light on this and the voices I heard they didint seem negative but not positive either just neutral. I really want to visit my lovers spirit and connect with her on that level any help would be great. It sounds to me like you were already projecting and thus had "nothing" to leave/separate. You already had. That "I go a bit scared" comment was all it took to start "spiraling" out of control. When you find yourself in the "other realms", thought = action immediately. So a little bit of fear, aka a molehill, becomes a mountain very quickly. The best thing to do at first when you find yourself "there" is to just passively observe and take mental notes for now. You can't run before you can walk and that takes time to develop even "there". Just remember, what you see "there" is what you need to at this time in your development. Hey thanks for the feed back! I've astral projected before and was able to move and have never had the voices before do you think that they have any significance? And yeah I was definitely afraid so I will have to work on that more through meditation and will power. I believe I have a way to deal with that fear I experienced this morning and I think that the problem is not with fear it was with me putting a label on what I was feeling we fear the unknown naturally but what if the feeling I was experiencing was not fear it I just interpreted it to be fear because it was unknown. Next time I'm projecting im going to try a new approach and embrace the feelings and really try to turn it around and let them pass through me instead of saying "what I'm feeing is fear" instead il will try to think "what I'm feeing excitement and just observe the feeling and let it pass"